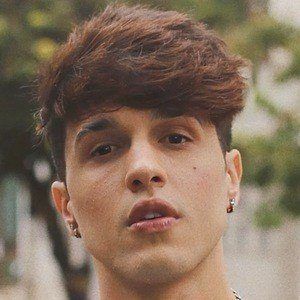 Brazilian social media phenomenon in addition to actor and model who became best known for his comedic content on YouTube, earning more than 4.8 million subscribers. He registered for his self-titled YouTube channel in July of 2009 and posted his first video in 2015. 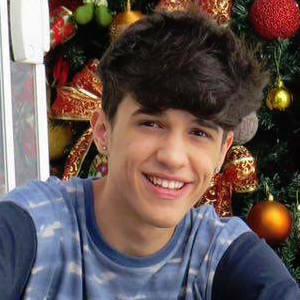 His other social media numbers include more than 2.6 million Instagram followers, more than 200,000 TikTok fans, over 90,000 followers on Twitter and over 140,000 Facebook likes. He was born in Belo Horizonte, Brazil. 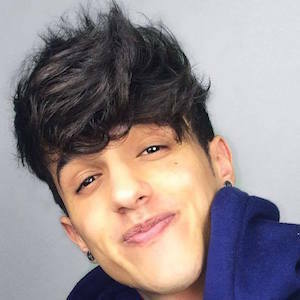 He is friends with fellow YouTuber Luis Mariz.